You've built a business. We make sure people remember it. The design of your website is oftentimes the first impression your customers have on your brand. It is essential that your designer understands how to insert your brand's personal identity into the pages and helps convey your ideal message. From 50" tv's, 24" desktop monitors, 15" laptops, 8" tablets, phones of every size, and new devices coming out every year, your site needs to conform to the shape and size of every screen on the market today -- and tomorrow! It is important for your customers to relate your website with your brand immediately. 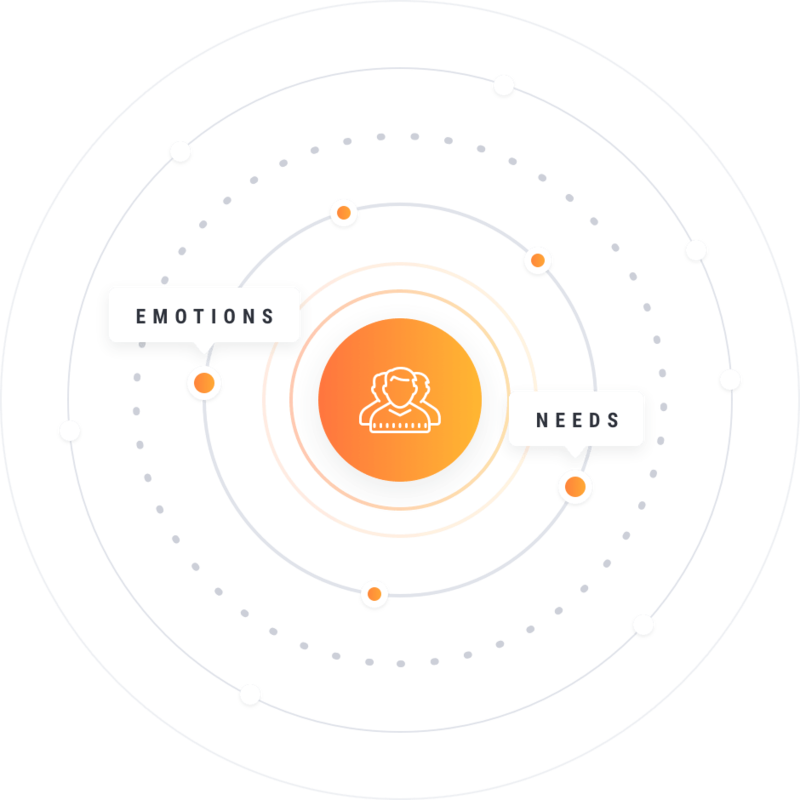 This is where web design allows you to provide a cohesive branded experience as they scroll through the pages of your website. We use the newest technologies in the website development industry to provide you a stunning website that is visually appealing, modern, and high quality. As the technology evolves, we will ensure you website is properly updated as well. Websites really need to be pretty, but a website is most importantly the foundation of your marketing strategy. It is essential that the right strategies are put in place to funnel your customers from a warm lead to a final sale. You can build the most beautiful website in the world, but no one will find it if you don't place it where millions of people can see it. Search engines rule our life, from telling us where to eat, or where to find the nearest urgent care center. Website design is a fine art that directly targets the user's emotions to persuade them to understand that the website they are visiting has the solution to their needs. This balance of perceived value and conversion tactics is a skill that several of our team members have gradually fine tuned. 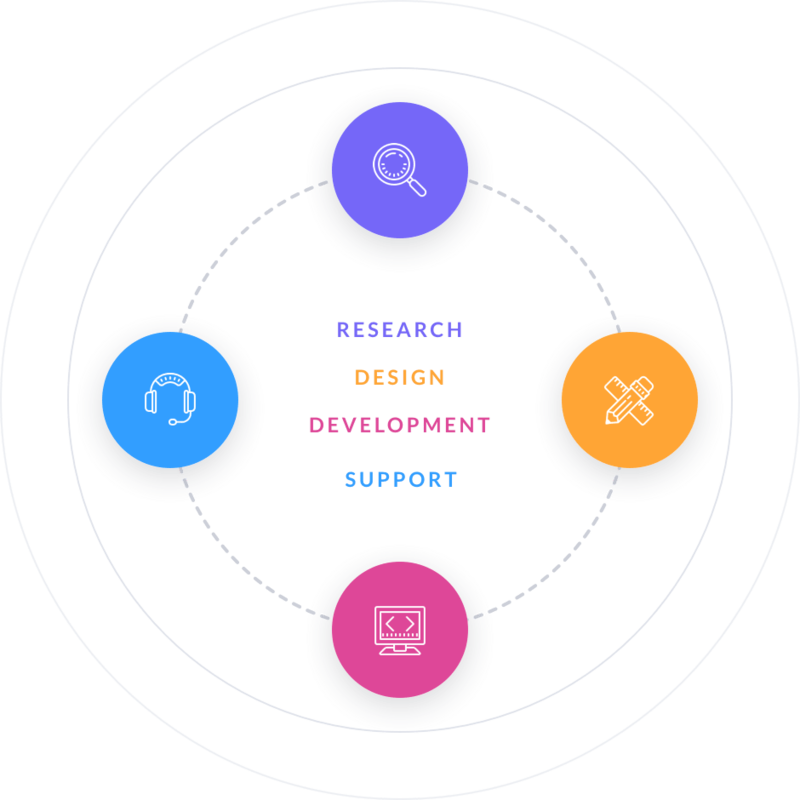 From start to finish, our team will research, design, develop the website, and provide support. You can be involved in every step -- or none of the steps. We try to be as flexible as possible to ensure that we accommodate your requests, give our recommendations, and provide feedback when possible. Learn How To Build Your Own Agency & work from home!